Heather Saunders was raised on a cattle station in Central Queensland. Upon leaving school, she completed a Bachelor of Arts (majoring in Japanese and French) at the University of Queensland. Heather then travelled extensively throughout New Zealand, Japan, Europe, South-east Asia and Africa. On returning to Australia, Heather worked in hospitality managing resort islands on the Great Barrier Reef. Based in our Brisbane office, Heather has over 25 years experience in travel and has worked across all facets of the industry. Her role with Epic is to ensure a seamless travel experience for our clients. Anywhere in Africa! Although I particularly fell in love with the Lower Zambezi – simply stunning. Trekking to see the endangered mountain gorillas of Rwanda. 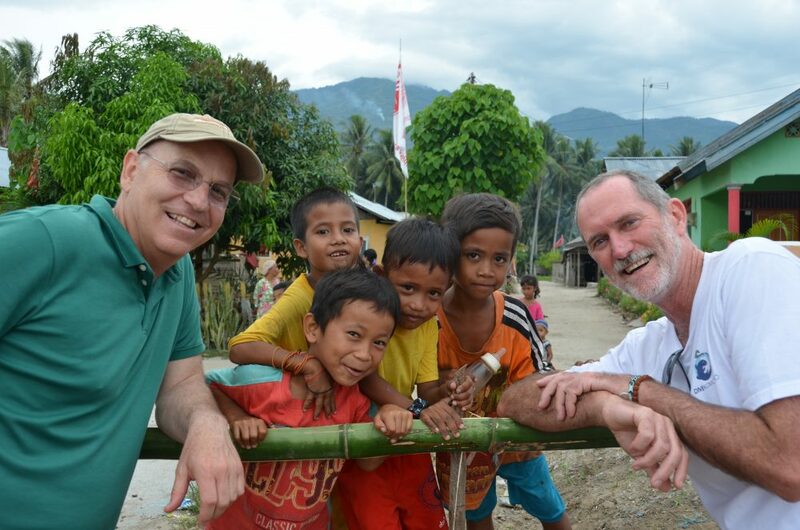 Spending an hour with the Agashya family group was one of the most profoundly moving experiences of my life. Marg O’Connor brings to the Australian team an outstanding level of attention to detail, and a wealth of travel experience. She has travelled extensively throughout her life and relishes the thrill of travelling to unforgettable destinations and the educational benefits of experiencing different cultures first hand. Marg O’Connor brings to the Epic Australian team an outstanding level of attention to detail, and a wealth of travel experience. She has travelled extensively throughout her life and relishes the thrill of travelling to unforgettable destinations and the educational benefits of experiencing different cultures first hand. Based in the North Queensland office, Marg’s role is to provide administration support to Pedro O’Connor (her husband), Director Inbound Australia. 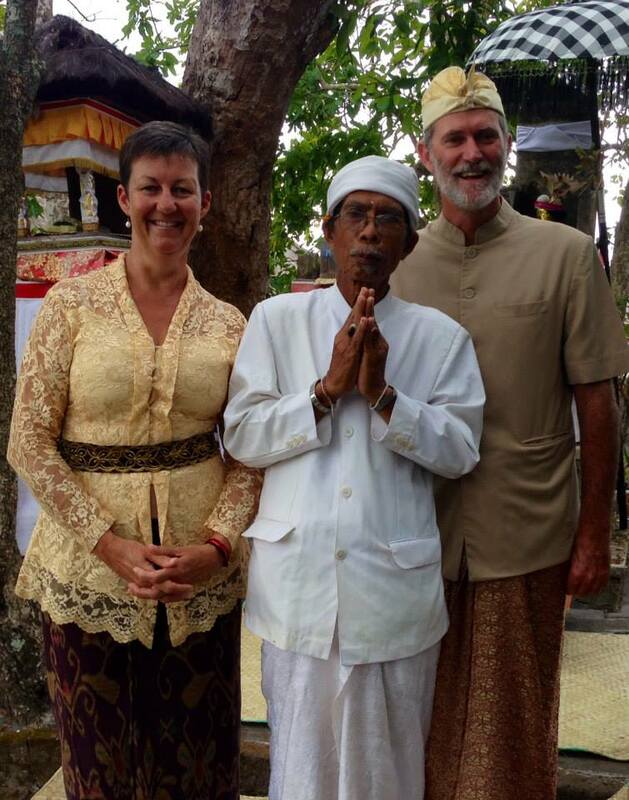 Both Marg and Pedro are committed to ensure clients have a truly epic travel experience. Born in Kenya, Anita is of British and Mauritian descent. She is fluent in Kiswahili and began working in the tourism industry in Nairobi. After a stint with a small tour operator she moved to Mombasa where she ran a successful restaurant on Diani Beach. Born in Kenya, Anita is of British and Mauritian descent. She is fluent in Kiswahili and began working in the tourism industry in Nairobi. After a stint with a small tour operator she moved to Mombasa where she ran a successful restaurant on Diani Beach. A holiday to South Africa presented the opportunity to work with Kenya and Tanzania tourism markets and her six month project has now lasted over 20 years. East Africa is in her blood and will always be her passion. Anita is based in our Durban office. My home country Kenya is a beautiful country with so much to offer in terms of game parks, wildlife, mountains and friendly people. Uganda Gorilla trekking, when the silverback was interested in why I was there and I had to eat grass and talk like a gorilla until he got up and walked away. When we got back to camp, the AIDS orphaned children were dressed in the same school uniform I wore in Kenya and singing the same Swahili songs, which brought back many memories. Mahale and Katavi Tanzania, Ethiopia, Namibia, Madagascar, Thailand, Australia and Europe. Robynne Fleming has been in the travel industry for over 18 years. Robynne was previsously employed by a horse safari company before moving to Pulse Africa, where she worked for 17 years. Born in South Africa, she has travelled extensively throughout Africa, including Namibia, Botswana, Zimbabwe, Malawi, Zambia, Madagascar, Egypt and Zanzibar (Zambia being her all-time favourite destination). In her free time, Robynne prefers to be outdoors, and especially enjoys riding her beautiful horse, Cactus Jack. Born in South Africa, Debbi's love of travel came from her grandparents, who owned hotels and travelled Africa and the world, extensively. Debbi went on to study nursing, but the travel bug bit and she took 'a break' to work with several key African safari operators. Her career break lasted 10 years and, unfortunately for nursing, she never returned. Bridgit Fried had a successful career in public relations and marketing before taking time off to raise her four children. Bridgit recently combined her passion for travel and adventure with her sales and marketing skills and joined the Epic team, based in the United States. Bridgit Fried had a successful career in public relations and marketing before taking time to raise her four children. Bridgit recently combined her passion for travel and adventure with her sales and marketing skills and joined the Epic team, based in the United States. 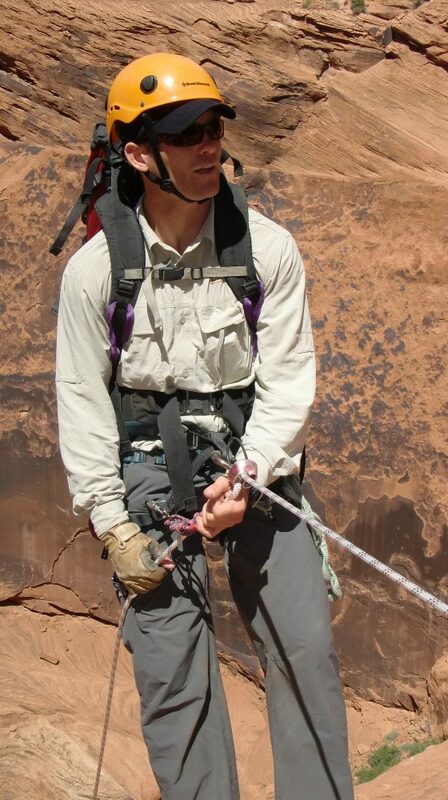 By design and desire a professional adventurer, Brad’s passion is wild and natural places. He grew up on a cattle station in Western Queensland and spent time in the Australian Army. 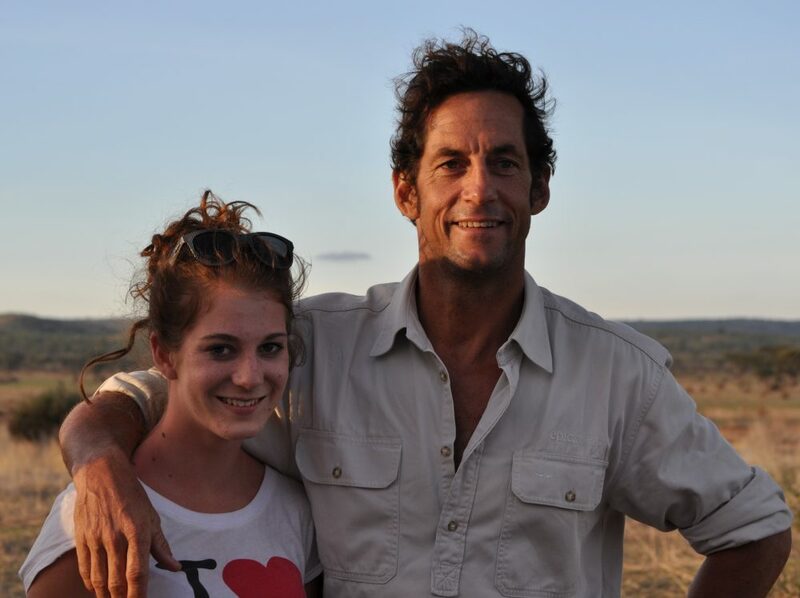 Then six wonderful years living in the African bush operating safaris. Brad has developed enduring relationships with the best travel operators and local contacts around the world. With his ongoing travels as a professional private guide, Brad and Epic Private Journeys delivers an unrivalled experience. 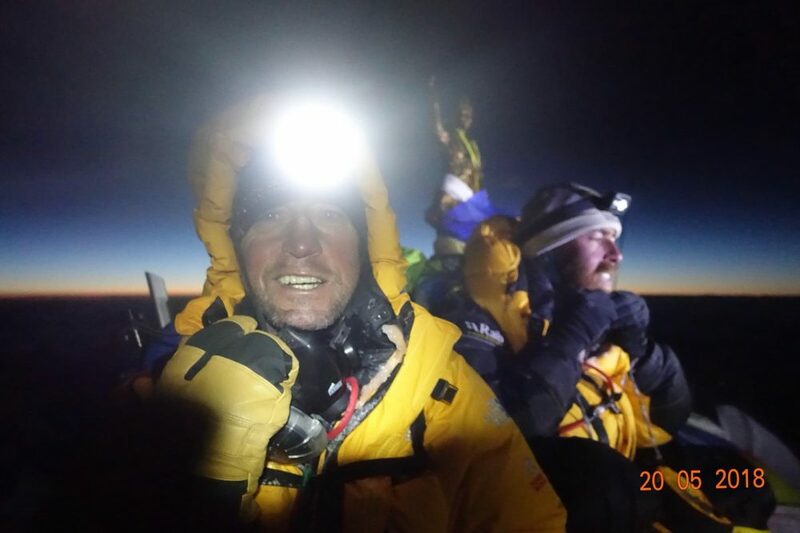 Brad Horn is by design and desire, a professional adventurer with a passion for wild and natural places. This passion was nurtured growing up on a cattle station in Western Queensland and as an Australian Army Officer. Brad then spent six wonderful years living in the African bush operating safaris. 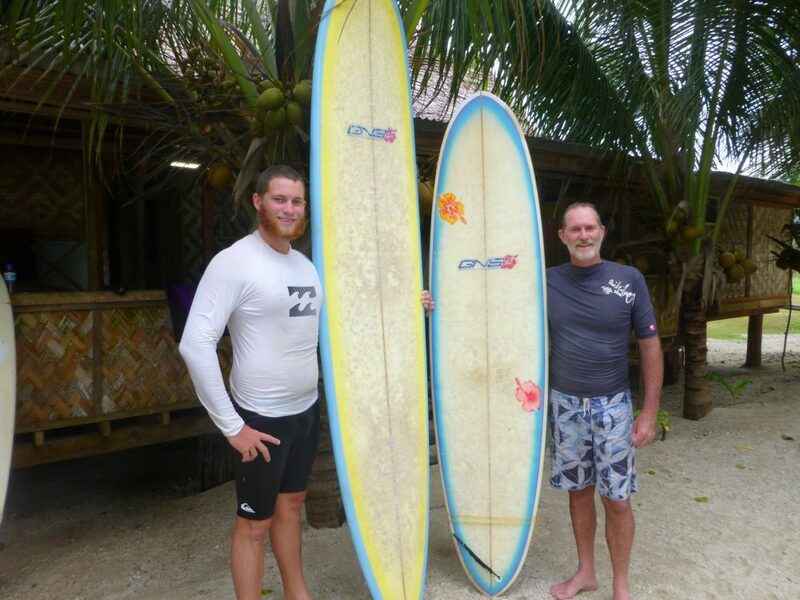 Brad has developed enduring relationships with the best tour and resort operators around the world. This network of contacts, combined with his extensive hands-on experience, ensures Epic Private Journeys delivers on an unrivalled experience. Born in Kenya, Rob spent his formative years in Australia gaining a medical degree and serving in the Australian military on peacekeeping missions and in special forces. 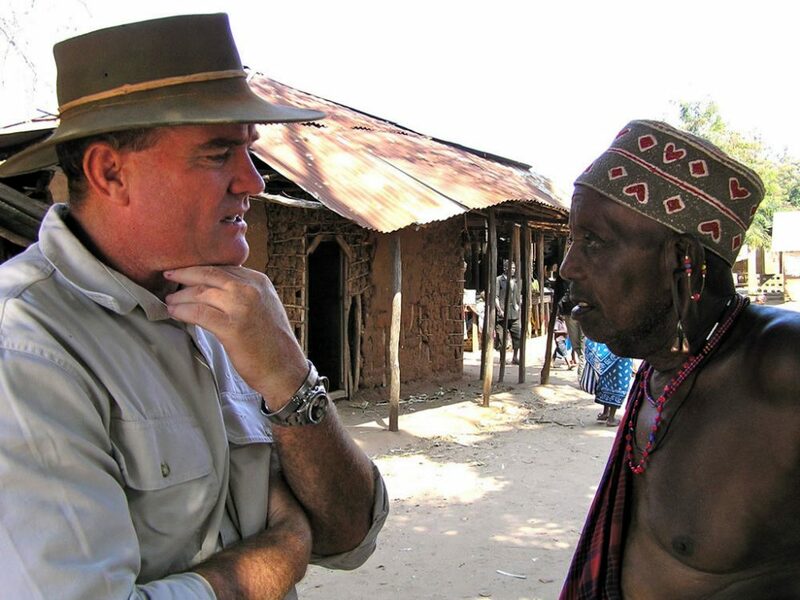 Never losing his love for his birthplace, Rob migrated to Tanzania to found a socially responsible and community conservation orientated safari operation and a private community conservation area. 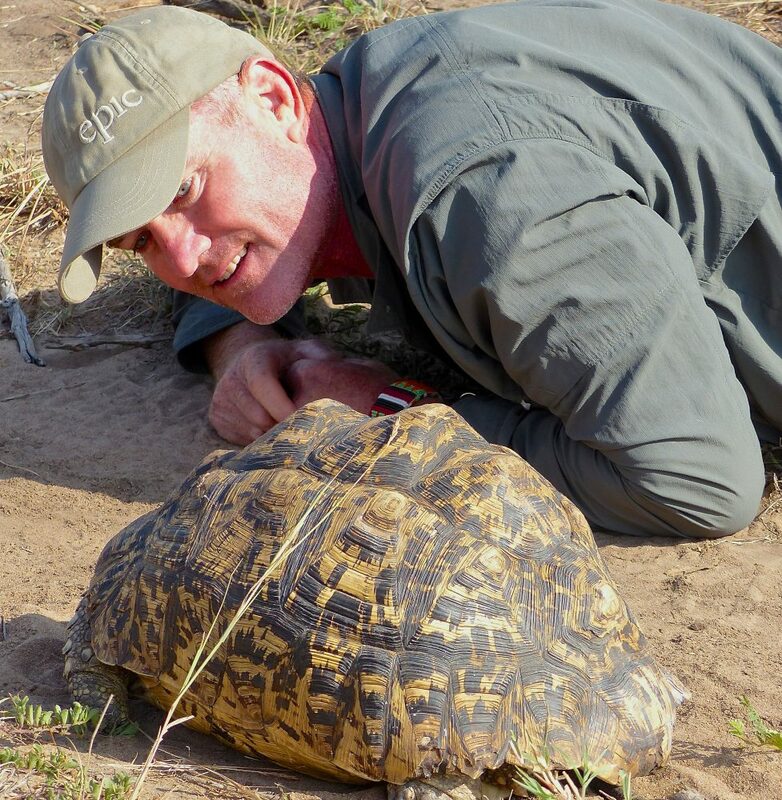 He joined Epic Private Journeys as a partner and private guide in Eastern and Southern Africa where he is able to share his experience and passion for the natural world and local cultures, and his belief in poverty alleviation through conservation. 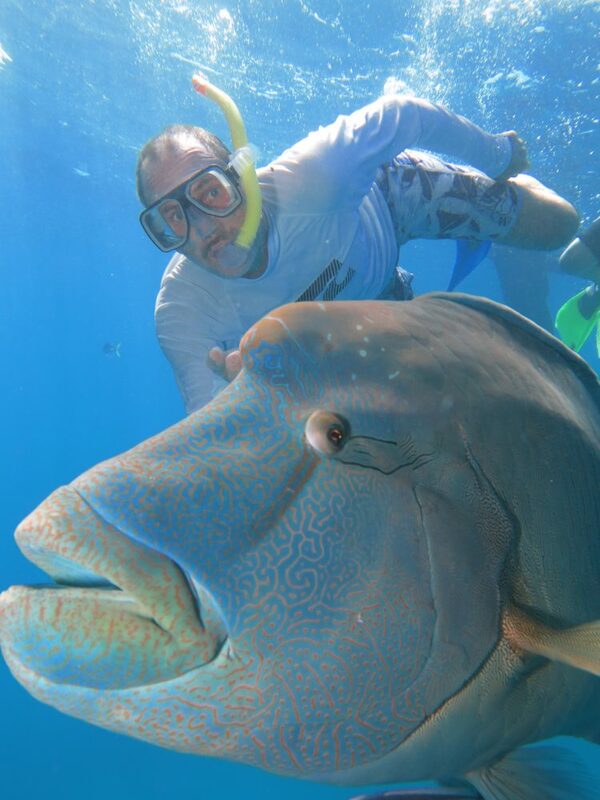 Pedro O'Connor, Epic private guide, spent his formative years growing up on Queensland's Great Barrier Reef. 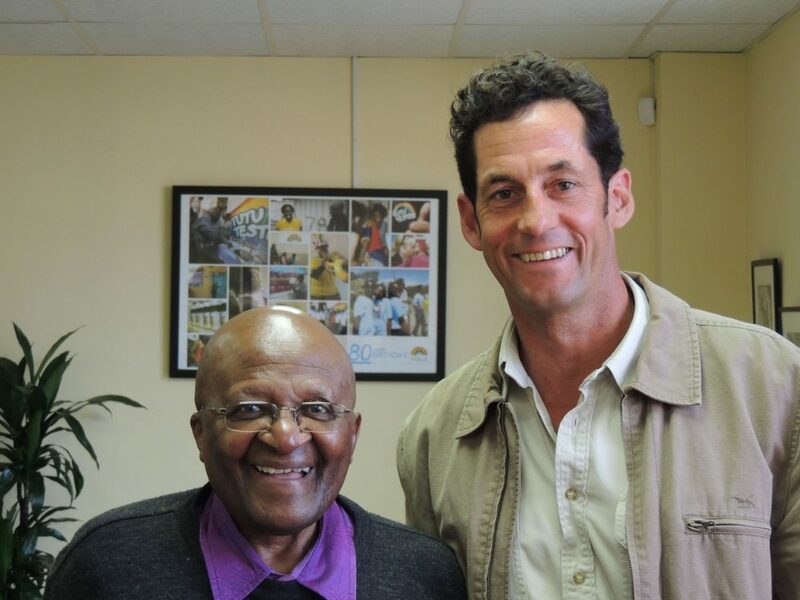 He moved to South Africa for the latter years of his secondary school education and spent time on safaris to Rhodesia, Swaziland and Mozambique. He later experienced the cultures of Mauritius, the Middle East and Europe. A passionate traveller, Pedro has trekked the Himalayas, ridden camels in the Thar Desert of Rajasthan, been chased by elephants in Zambia, climbed active volcanoes in Java and surfed the best waves of Indonesia. Pedro O'Connor spent his formative years growing up on Queensland's Great Barrier Reef. He moved to South Africa for his senior secondary school education. Pedro has spent time on safaris to Rhodesia, Swaziland and Mozambique and experienced the cultures of Mauritius, the Middle East and Europe. A passionate lifelong traveller, Pedro has trekked the Himalayas, ridden camels in the Thar Desert of Rajasthan, been chased by elephants in Zambia, climbed active volcanoes in Java and surfed the best waves of Indonesia. After travelling the world for three years, Jana’s first visit to Africa was in 2009, when she arrived in the Cape, on assignment for a photographic production. Her desire to explore and an unwillingness to return to a European winter found her living in The Greater Kruger National Park where she worked as a lodge manager and later as a guide. Over the years, Jana has explored the remotest corners of Tanzania and has led expeditions in Uganda, Kenya & South Africa. In 2008 Nic made a life-changing leap, leaving his home and career in the UK behind for the great wide-open spaces of Southern Africa. Having qualified as an FGASA Guide, Nic’s guiding career began in the arid Little Karoo biome, before developing his bush skills tracking in the Kalahari and on specialist bird tours of the Afro-Montane and coastal forests of South Africa. In 2010, Nic moved to the Greater Kruger National Park as an advanced trails guide, walking back-up to some of The Kruger’s most experienced guides. In 2012, looking for new adventures, Nic, accompanied by his partner Jana, arrived in Tanzania, where they ran the historic Sand Rivers Selous – walking, boating and fly-camping on the mighty Rufiji River. In 2013, Nic and Jana became custodians of the outstanding ‘Lamai Serengeti ‘ – their passion put the lodge on the map as the highest ranked accommodation in Africa’s most famous and iconic National Park. Squack Evans was born and raised on a large cattle ranch in south-eastern Zimbabwe, and it was here where he first began his chosen life in the African bush. Born into a family that has resided in Africa for four generations, it seemed only natural for him to follow in their footsteps. Stuart Levine was born in Durban and completed a three year Diploma in Tourism before embarking on a year of travel. Returning to South Africa, he commenced his dream career as a Field Guide at Londolozi Private Game Reserve before joining Singita Private Game Reserve where he stayed for the next eight years. He assisted in the pre-opening field and environmental work at Singita Lebombo in the Kruger National Park, before furthering his experience at a five star game lodge in Kwa-Zulu Natal. 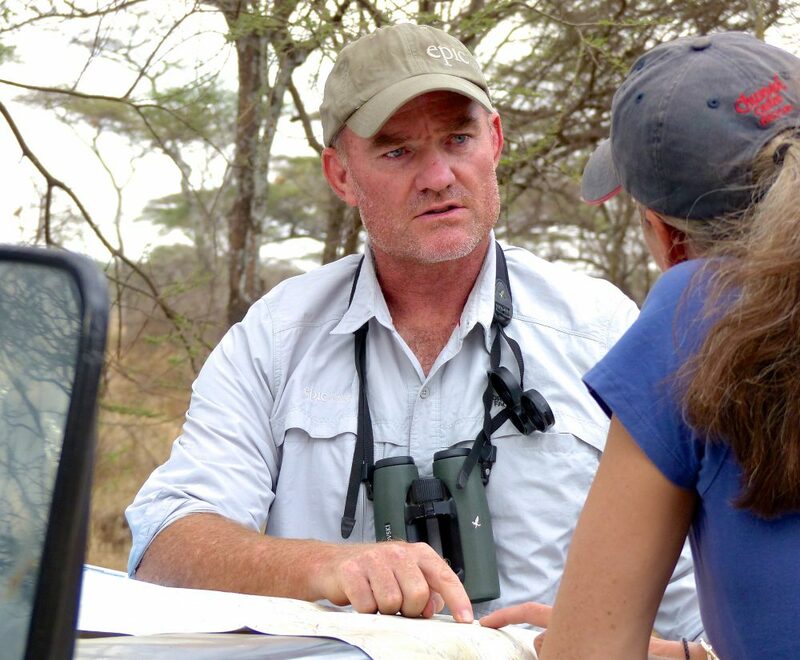 Stuart embarked on an exciting adventure in East Africa when he joined Singita Grumeti Reserves in Tanzania in September 2005 - in his words, “the opportunity of a lifetime”, to guide in the great Serengeti/Mara eco system. Stuart became Head Guide at Grumeti in 2007 and managed the department for 3 years and later, trained new guides via an in house six month development course. Stuart was born in Durban and completed a three year Diploma in Tourism before embarking on a year of travel. Upon returning to South Africa, he commenced his dream career as a Field Guide at Londolozi Private Game Reserve before joining Singita Private Game Reserve where he stayed for the next eight years. He assisted in the pre-opening field and environmental work at Singita Lebombo in the Kruger National Park, before furthering his experience at a five star game lodge in Kwa-Zulu Natal. Stuart embarked on an exciting adventure in East Africa when he joined Singita Grumeti Reserves in Tanzania in September 2005 - in his words, “the opportunity of a lifetime”, to guide in the great Serengeti/Mara eco system. Stuart became Head Guide at Grumeti in 2007 and managed the department for 3 years. 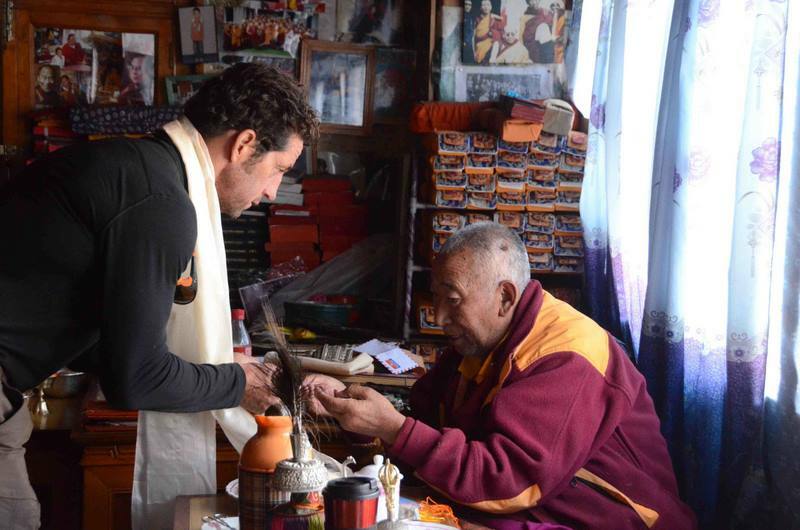 Later, he trained new guides via an in house six month development course. David Luck was born in South Africa and grew up in Zambia. 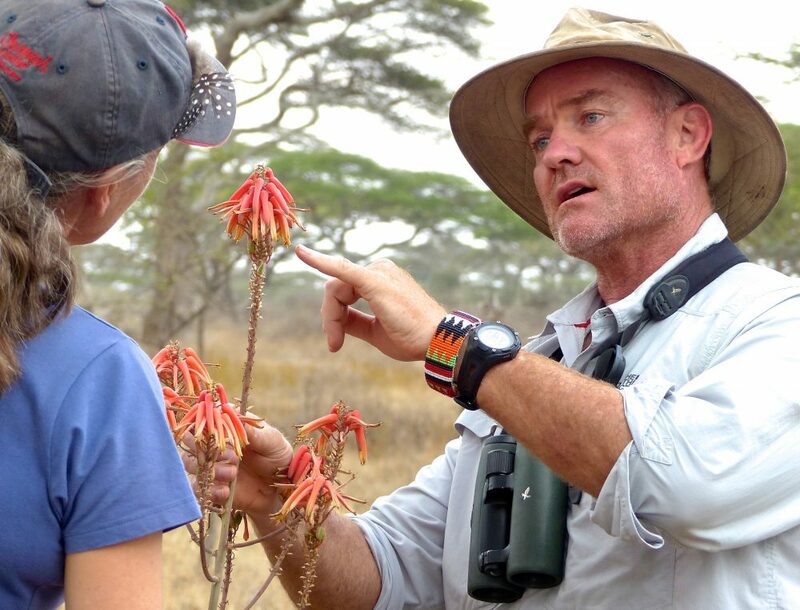 A passionate advocate of wild places, wildlife conservation and a private guide for over 30 years. Dave is a master of creating an epic experience through teaching, engaging and inspiring travellers. Dave was born in South Africa and grew up in Zambia spending much of his youth in the bush accompanying his father who was Chairman of the Zambia Wildlife Society. He quickly developed a passion for the wilderness and, with his brother collected a menagerie of chameleons and snakes! Dave has travelled extensively in south and central Africa including the mysterious island of Madagascar and the Seychelles. He accompanied anti-poaching patrols to combat elephant and rhino poaching, before graduating to a guiding career in Zimbabwe in the '80s covering Matusadona National Park, Malawi and including guided kayaking and scuba diving trips to outlying islands. Since 1998 Dave has been based in Botswana. He has guided extensively throughout sub-Saharan Africa including Tanzania, Madagascar, Namibia, Zimbabwe, Zambia, South Africa, the Republic of Congo, Uganda and Rwanda. He has also led trips in to the Canadian Arctic to photograph polar bears and other Arctic wildlife. 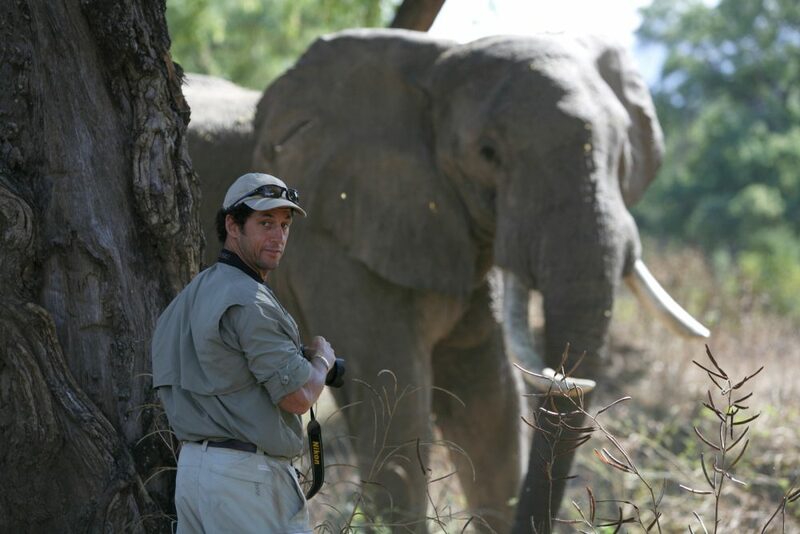 Rob Mason started his safari career in South Africa’s Lowveld, before embarking on an amazing adventure to manage some of Africa’s top safari camps including Sand Rivers camp in the vast Selous Game Reserve in southern Tanzania and Chongwe River camp in the Lower Zambezi National Park. He has also gained valuable experience travelling the length and breadth of Africa’s wilderness areas from southern Africa through South Africa to Botswana, Zambia, Malawi, Tanzania and Kenya. Hernan visited Patagonia in 1996 with the quest to climb the Torres del Paine and has lived there ever since. After relocating to Puerto Natales, Hernan was hired to guide climbing and trekking trips through the National Park. 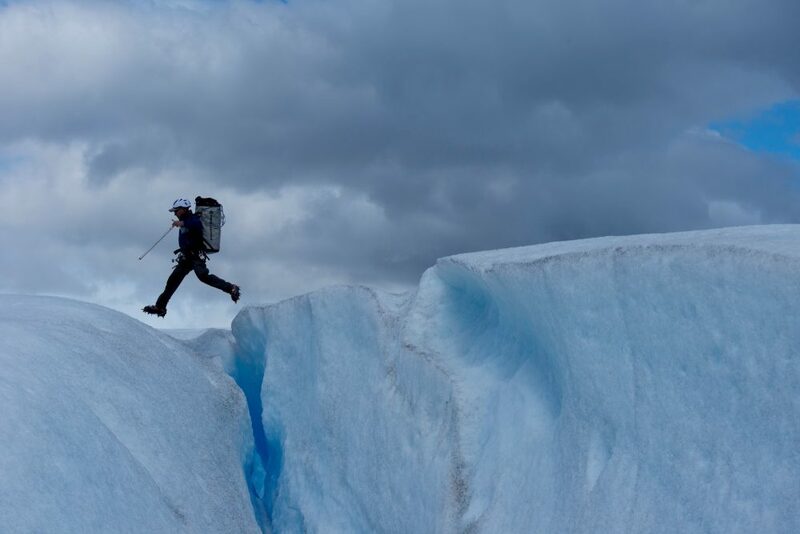 In 1997 he presented a project to CONAF (US Forest in Chile), to offer ice hiking on Glacier Grey, the most prominent Glacier in Torres del Paine. 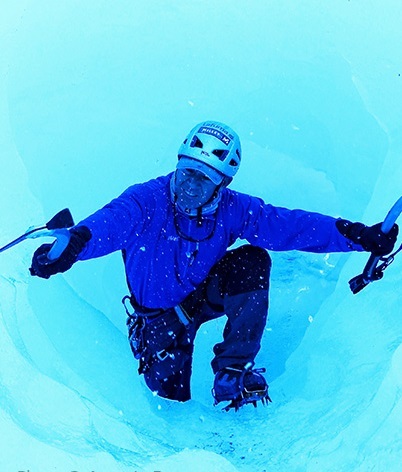 He has since been part of the ice hike team in Glacier Grey; each season he researches the safest route to access the glacier. In 2004, Hernan set up the Fundacion Patagonia, with the objective of developing conservation and cultural projects for the local community. 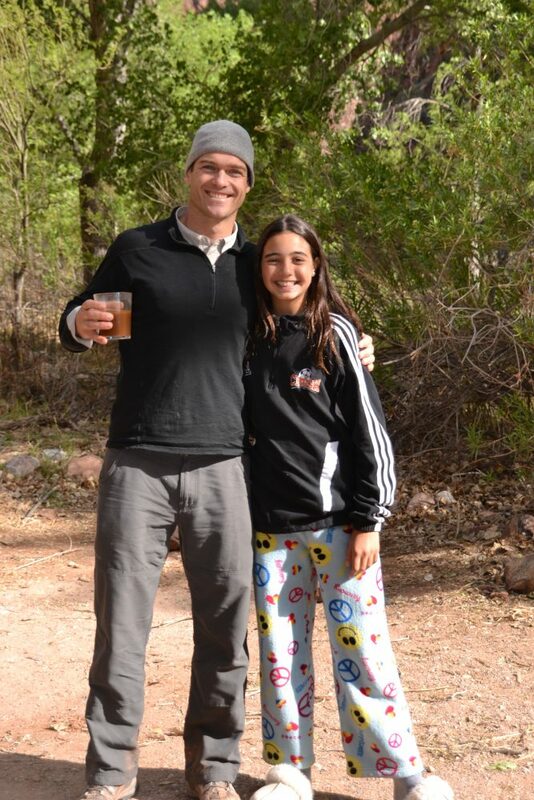 He is the founder of Antares and Big Foot Patagonia.